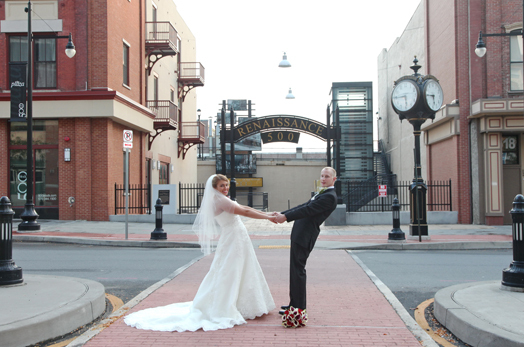 Planning a wedding or other special event in Scranton, PA or one of the surrounding areas? 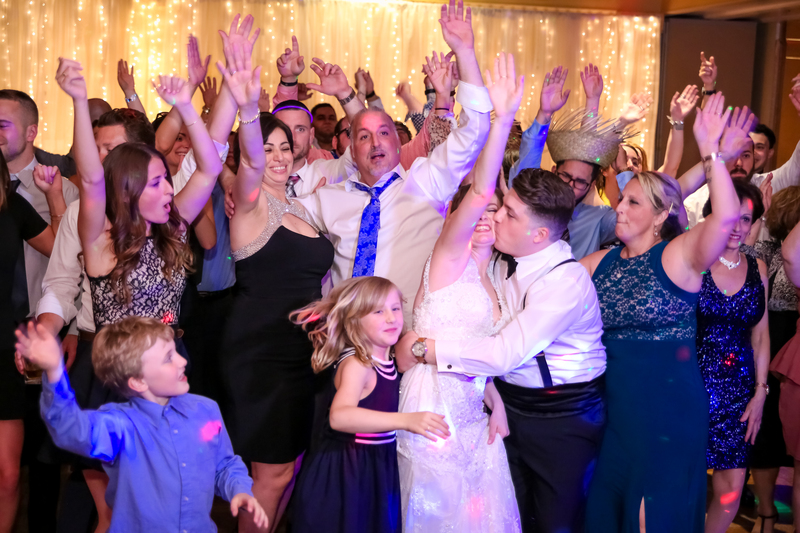 Allow Frankie Carll Productions to be your one stop shop for wedding dj, photo booth, uplighting, videography, and photography. 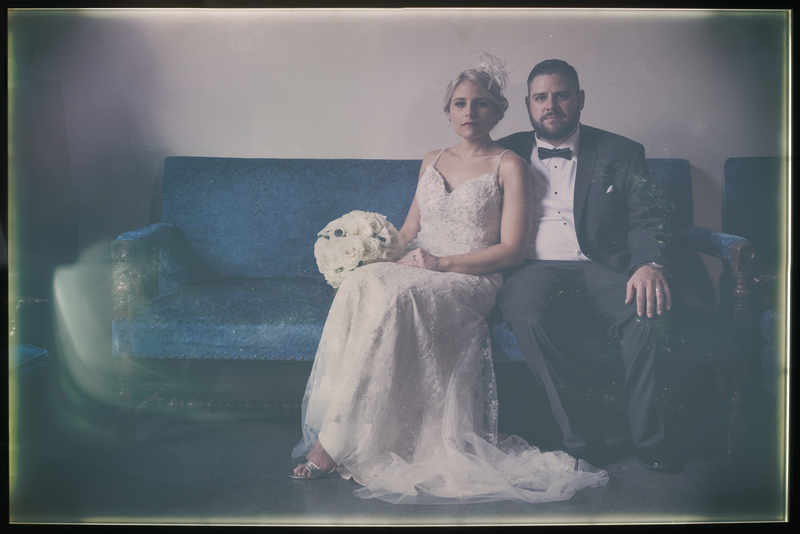 You’ll feel at ease knowing one of the area’s most reputable companies is handling everything, from the music and photo booth, to capturing every memory. 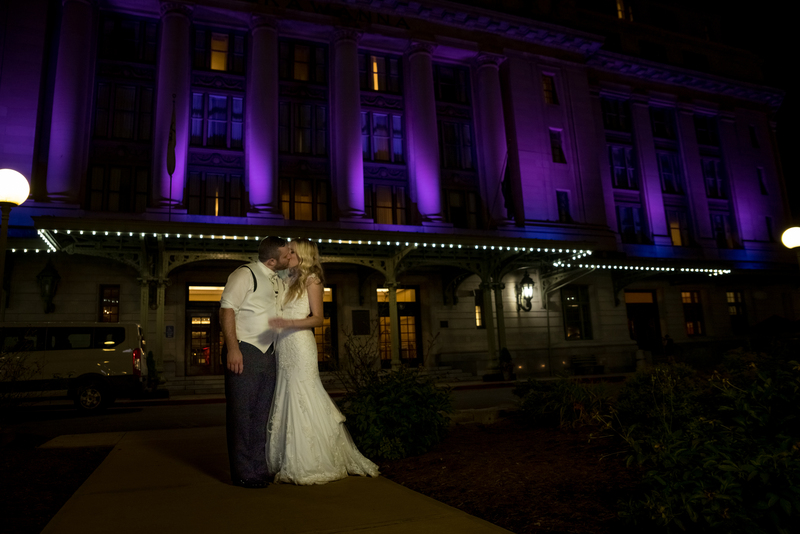 From wedding DJs to wedding photographers, videographers, creative uplighting and even photo booth rental for weddings and parties in Scranton, PA, we are known for it all. We make events spectacular and help create incredible images and videos. 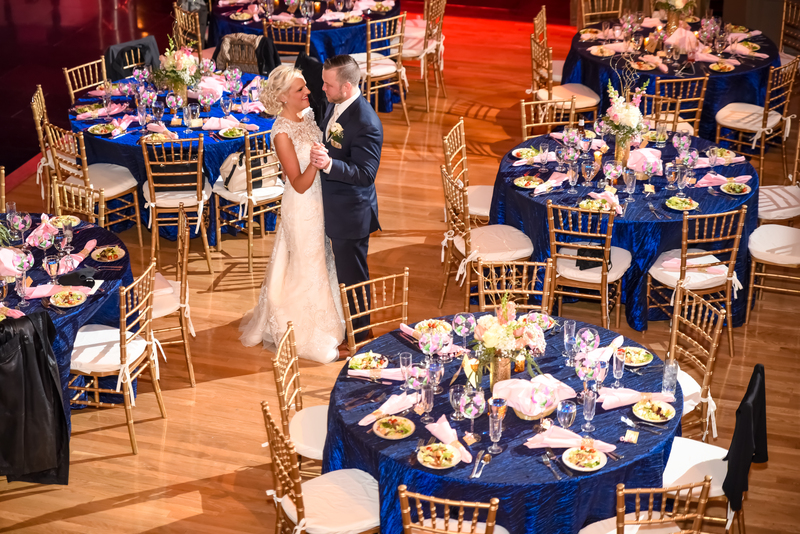 Featured as a recommended vendor by many of the catering halls in Scranton, our professionalism and state-of-the-art equipment have created a buzz in the local event planning community. Frankie Carll Productions has become synonymous with an incredible party experience! See below for the growing list of catering halls in Scranton, PA, that Frankie Carll Productions provides services to regularly. 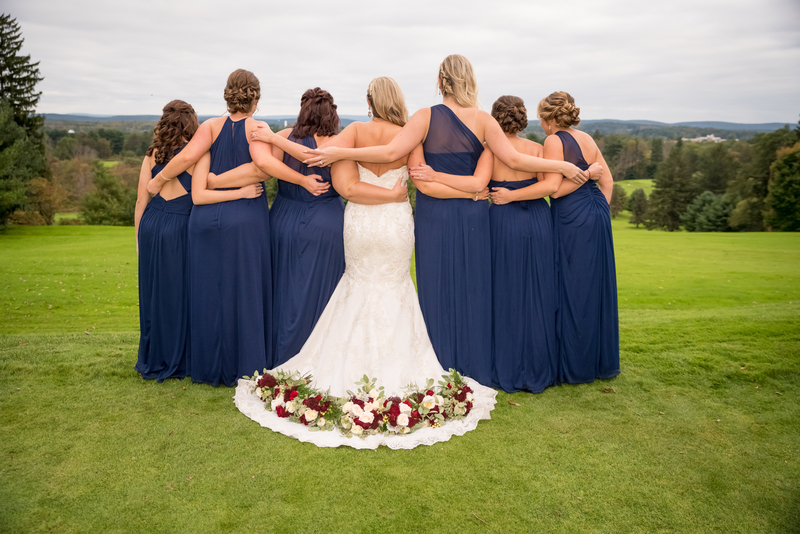 Call Frankie Carll Productions at 570-587-2740 or Email us for more information or to get started planning the wedding of your dreams today.